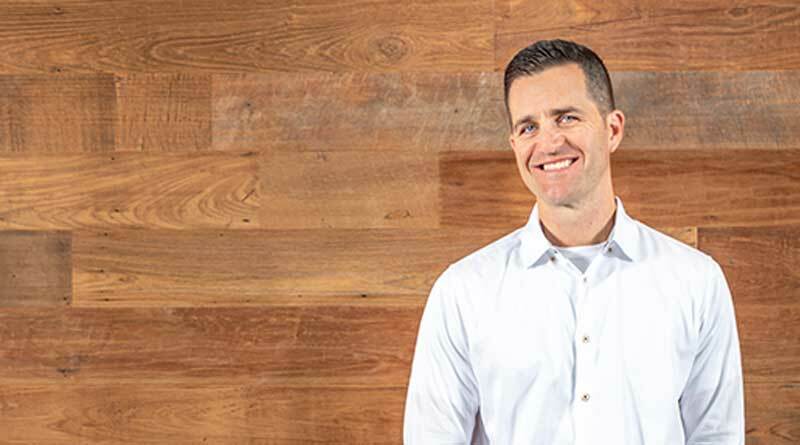 Orange Lake Resorts, home to the Holiday Inn Club Vacations® brand, announces today that Brad Baker has been named the company’s new Vice President of Brand Development and Content. In this role, Baker will strengthen the Holiday Inn Club Vacations brand through strategic content creation and distribution. Previously, Baker served as the Director of Account Management at Yellow Shoes Creative Group, the internal creative agency for the Walt Disney Company. the company to live its brand promise through its employees. satisfaction and drive business results. Orange Lake Resorts, a leader within the vacation ownership industry with more than three decades of proven success, operates Holiday Inn Club®. The Holiday Inn Club Vacations® brand was created in 2008 through a strategic alliance with IHG® (InterContinental Hotels Group), one of the world’s leading hotel companies. The flagship Holiday Inn Club Vacations property in Orlando, Fla., located next to the Walt Disney World® Resort, was established in 1982 by Holiday Inn® founder Kemmons Wilson. For more information on Holiday Inn Club Vacations or to book reservations, visit holidayinnclubvacations.com. Find us on Facebook at facebook.com/hiclubvacations or Twitter at twitter.com/hiclubvacations. March 18, 2019 ResortTrades Comments Off on Executive Promotions Announced by Global Connections, Inc.